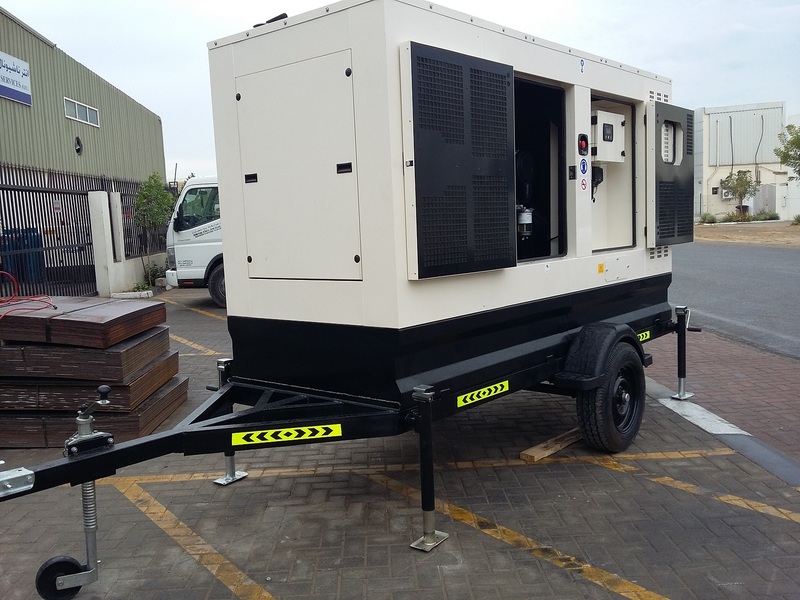 Portable generators provide electricity by running a gas-powered engine. That turns an on-board alternator to generate electrical power. Power outlets on the unit allow you to plug extension cords, electric-powered tools and appliances into it. In general, the more powerful the generator, the more outlet combinations are available. 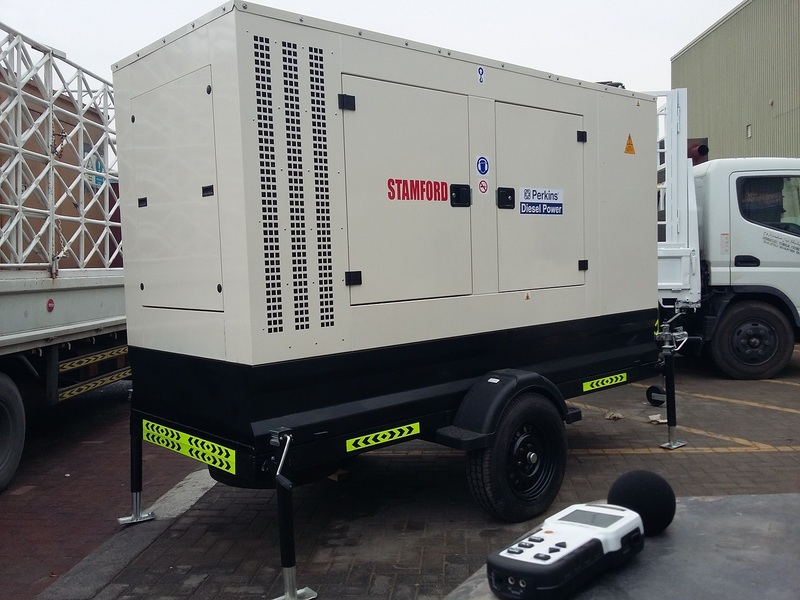 Unlike standby generator systems, portable generators are not permanently installed, can be easily moved from place to place and must be manually started. Portable generators are rated by the amount of power they produce called watts. Typically, the more watts – the more items you can power up. 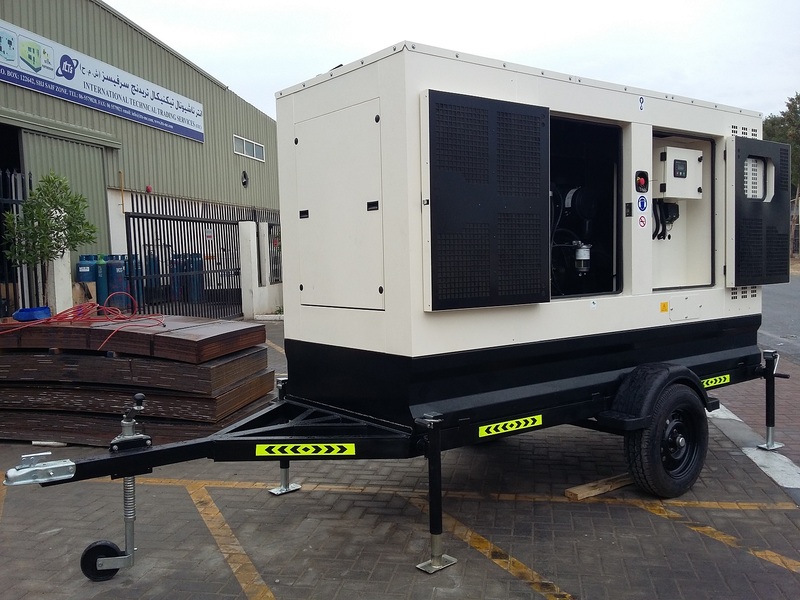 Delivering prime power solutions in a wide range of power nodes, International Technical Trading Services mobile generators are designed and engineered to support a variety of projects, regardless of the weather conditions. 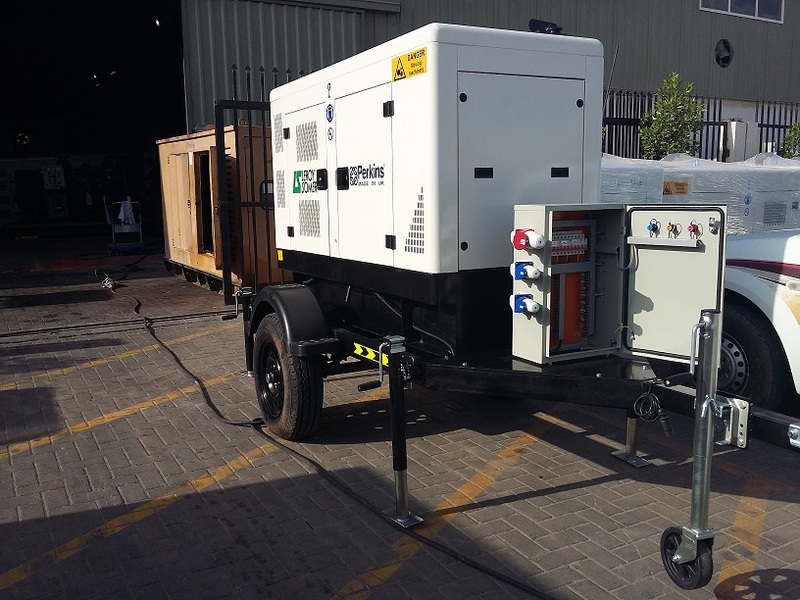 Our generators are configured to meet your needs, including choice of containment, cold weather packages and trailer options. For ultimate flexibility, most of our mobile generators come parallel-ready, enabling a scalable approach to power – parallel up to 32 units. 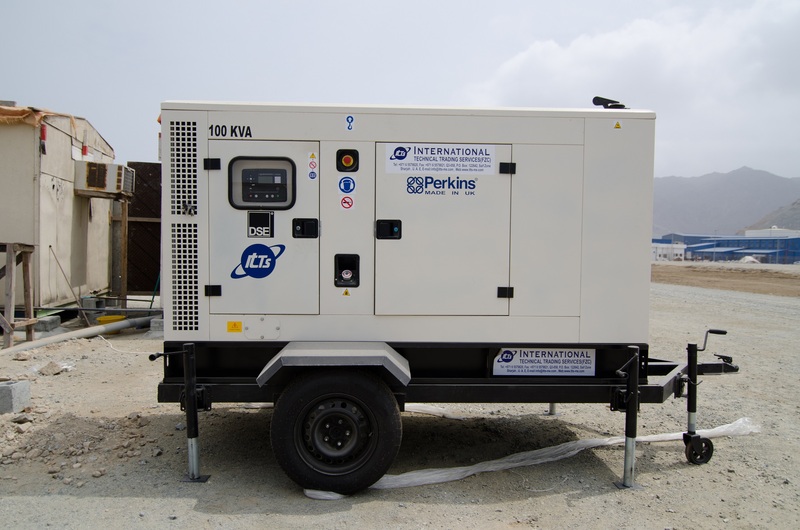 International Technical Trading Services mobile generators are manufactured to deliver the reliable power you need, when and where you need it. By harnessing wellhead gas as fuel, our gaseous generators are able to minimize emissions issues on oil and gas worksites and provide the most cost effective power available. International Technical Trading Services gaseous generators feature an innovative design that allows users to switch between natural gas (NG), liquid propane (LP) and wellhead gas. ITTS is the global leader in gaseous power generation. Count on ITTS Mobile Products for power solutions for projects big and small. 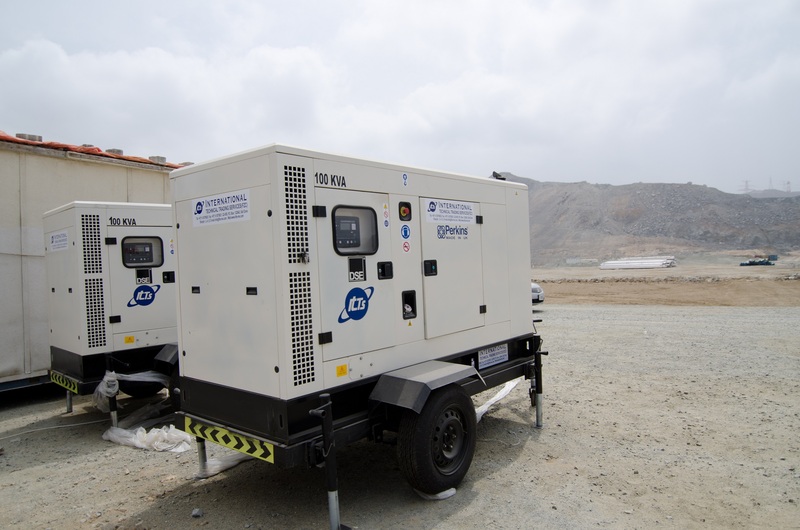 Our mobile towable generators from Aksa, Hipower, Kohler, Kubota, Magnum, MQ Power, Winco, and Winpower, provide transportable power for all kinds of industrial, construction, disaster relief, oil field, and military applications. Mobile Gaseous models offer up to 105 kW of power using Natural Gas, LP Gas, or LP Liquid Withdrawal. 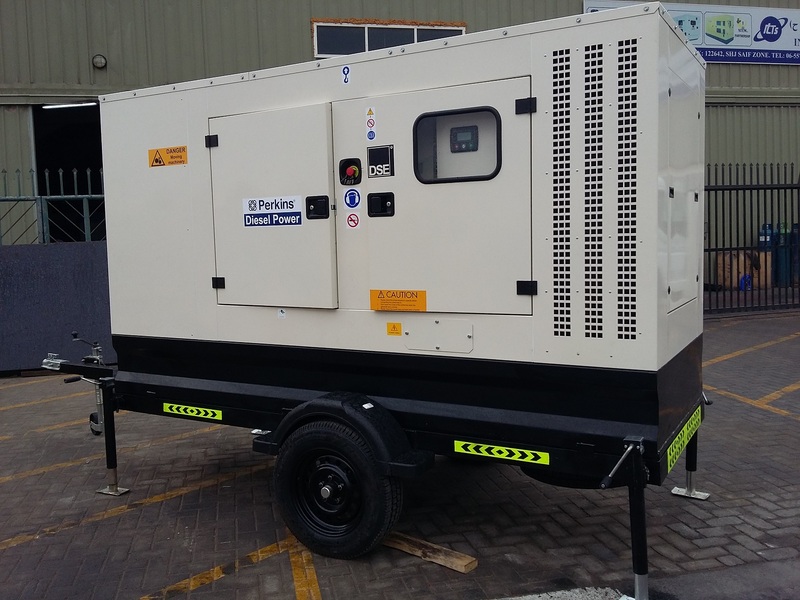 Our large selection of Mobile Diesel models offer up to 610 kW of power. 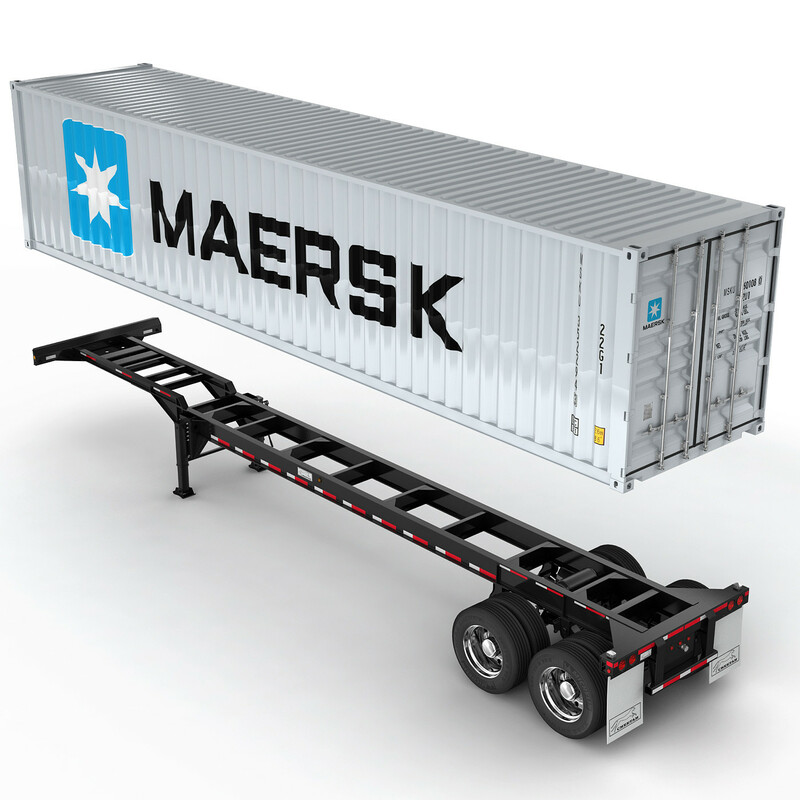 Containerized Diesel models are mounted in semi-trailer containers and offer up to 2000 kW of power.